Taxing non-recyclable plastics will only work if both consumer and producer behaviour towards plastic consumption change, a new study has found. 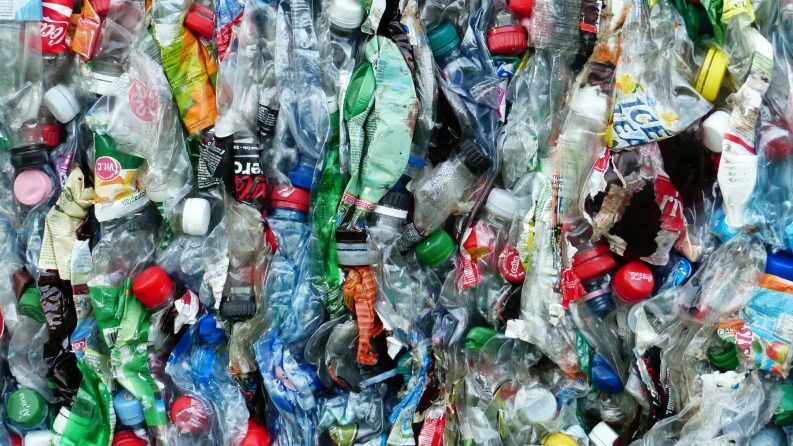 The study, carried out by the New Economics Foundation for the Rethink Plastic Alliance, shows that while taxation would increase recycling rates in Europe, increased production and consumption of plastic would not be solved. Plastic consumption has peaked since the 1950s and it is expected to double to over 600 million tonnes per year by 2038. Nearly 26 million tonnes of plastic are being thrown away every year in Europe, with less than 30 per cent of it being recycled, while the potential of recycling plastic waste remains largely unexploited. However, recycling plastic alone is no longer an option, the report finds. The authors said that that there is also a need for new initiatives to cut production and promote reuse to stop plastic pollution at its source. The European Commission should consider an ambitious set of taxes rather than a single tax to reduce overall levels of plastic use, the report finds. At the same time, the study says, the Commission should push consumers and producers to reduce and recycle already existing plastics. The study shows that even if taxes collect significant revenue in short term, this could backfire as policy-makers may try to oppose to more ambitious future policies to cut plastic waste. “We cannot recycle our way out of plastic pollution,” said Adriana Rodrigo, Sustainable Projects Campaigner at Zero Waste Europe. “Plastics have entered our food and water and are causing a devastating impact on our environment, yet the generation of plastic waste continues to escalate,” she said. The study analysed five possible forms of taxation. It was found that taxing the only production might be the easiest to administer. However, it is feared that this would have a small impact on consumer behaviour. While taxing consumers would have more impact on changing people’s behaviours and raising public debate, it wouldn’t have much impact on production. The study suggests that in some cases, banning some single-use plastics would be more efficient than taxing them. 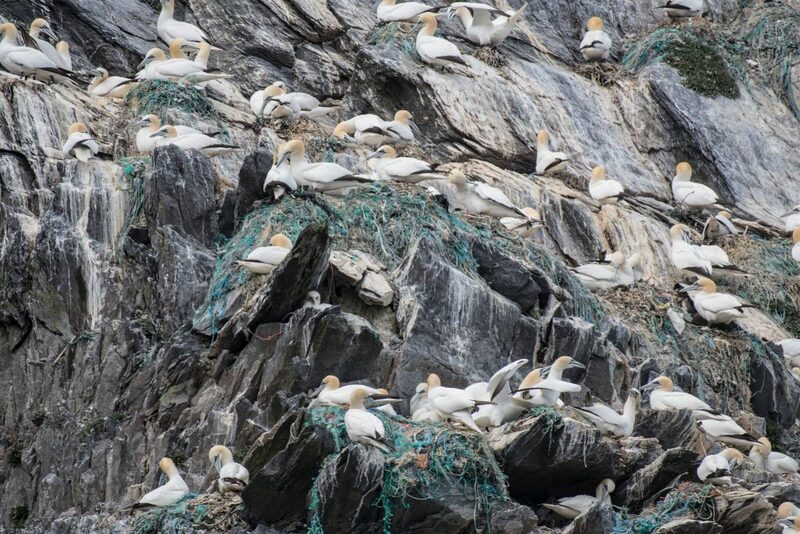 In May 2018, the European Commission proposed to ban some of the main single-use plastic products found at Europe’s beaches and seas such as plastic cotton buds, cutlery, and straws.